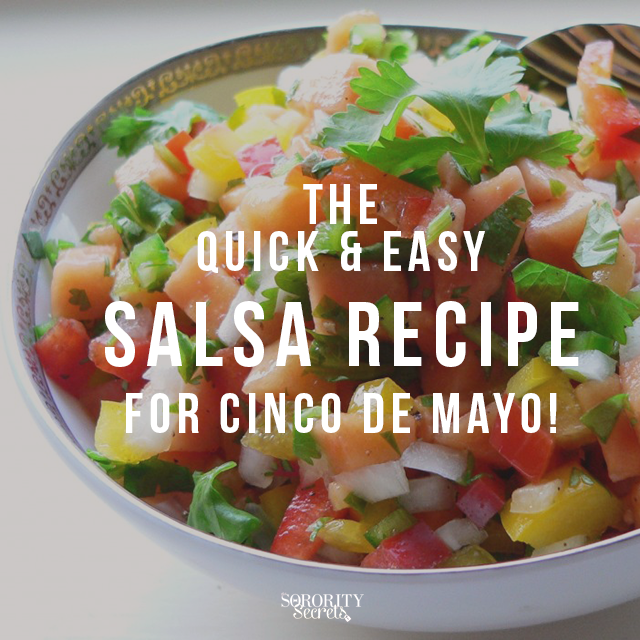 The Quick & Easy Salsa Recipe for Cinco de Mayo! With Cinco de Mayo today, we’re scrambling to find the perfect dishes to celebrate the occasion. For those looking for a delicious dish that won’t overwhelm your waistlines, we would love to share a quick and easy recipe from Steve Lindner, go-to healthy chef and founder of Zone Manhattan and the team at bistroMD! Enjoy this delicious salsa recipe with half the calories and sodium; you can indulge without the guilt! Happy Cinco de Mayo cooking! For this healthy twist on a Cinco de Mayo favorite, all you have to do is combine all of the above ingredients, and chill it in your refrigerator for about one hour. Pair with a bag of low fat corn chips or veggies, and you are ready to start snacking! Where red, green, yellow, and orange are just some of the typical fiesta colors, decoration must haves include: fiesta table cloth, maracas, pinatas, fiesta colored paper lanterns, festive lights, fiesta colored streamers, napkins, plates, and cutlery. 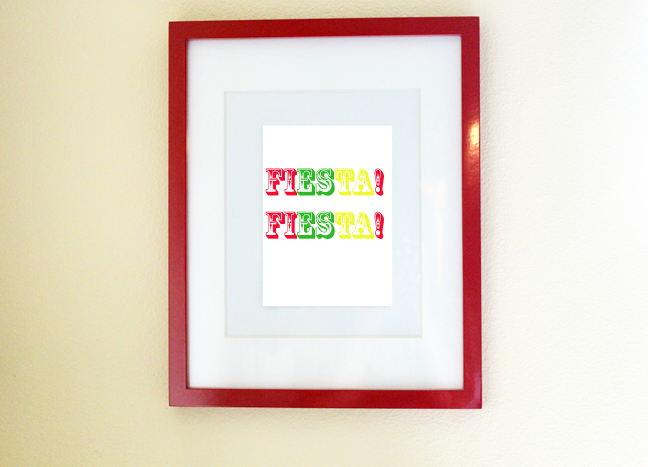 Use cute fiesta-inspired printables to decorate everything on your food table. 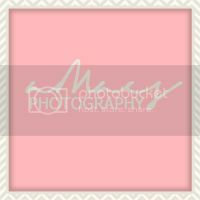 Check out these cute, free printables here! 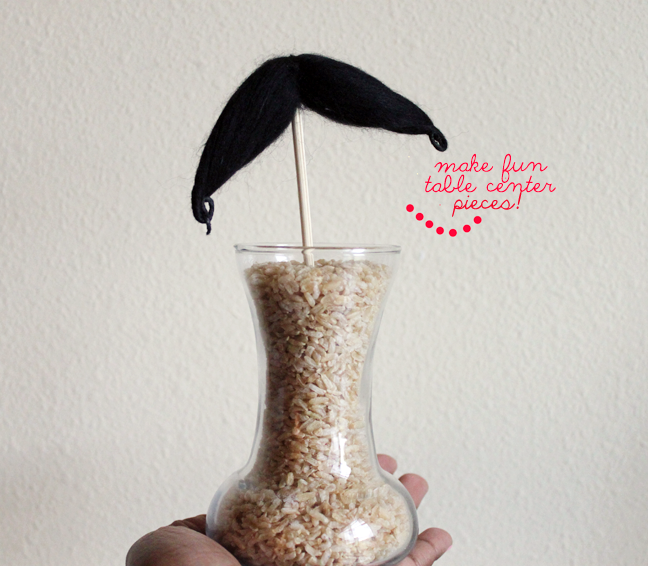 Sombreros and 'staches are fun fiesta-wear so incorporate them in your decor too! There are always sections in every party store, like Party City, dedicated to Cinco de Mayo decorations so get creative! It's time for some south-of-the-border tasty fun! Food & drink must haves include: icy cold Mexican drinks, chips & salsa, guacamole, chicken-tortilla soup, 7-layer dip, chilli, quesadillas, burritos and tacos. Since tacos are more of a main course, set up a taco bar! Use colorful trays to separate all the toppings – cheese, lettuce, avocado, tomatoes, olives, and choices of salsa. For dessert, have churros & sopapillas! Click here for specific Cinco de Mayo recipes! Although bringing in professional Mexican dancers would make for an authentic experience, save some money and select a station on Pandora or simply download traditional Mexican music from Amazon or iTunes! 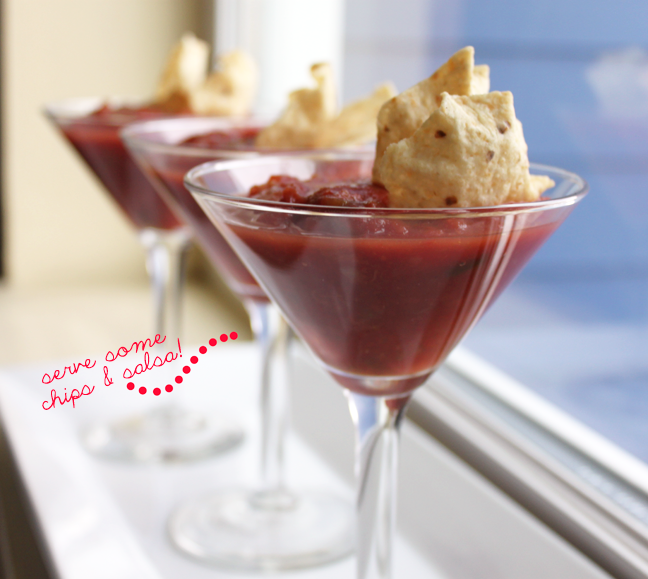 We hope you are now ready to plan your next Cinco de Mayo mini fiesta!